.In The Web Of Uber. 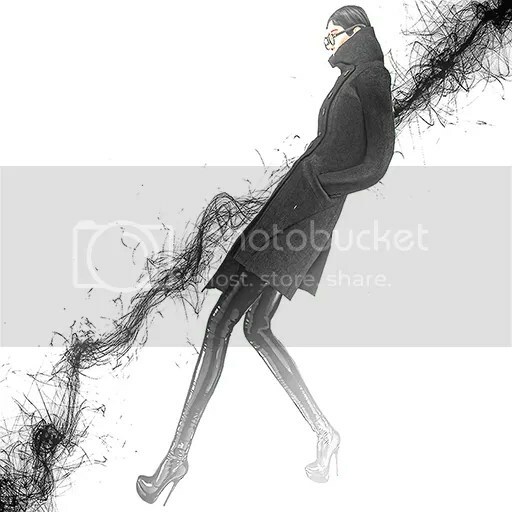 Author Saleena HaxPosted on January 27, 2015 January 27, 2015 Categories Events, Fashion, Hair, Jewelry, Shoes, Sponsors/OthersTags BAX, boots, Coen, David, Funnel Coat, glasses, glitter, hair, Heather, Icon, Modish, NO, Skin, SORGO, UberLeave a comment on .In The Web Of Uber. 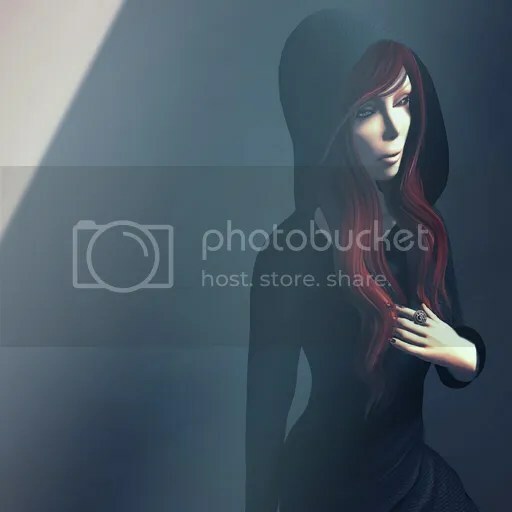 Author Saleena HaxPosted on March 5, 2014 Categories Events, Fashion, Jewelry, Shoes, Sponsors/OthersTags AD, arcade, BAX, Belleza, boots, Couture, Dahlinks, GACHA, gypsy, Mere, Modern, sunglassesLeave a comment on .A Mere Gacha. 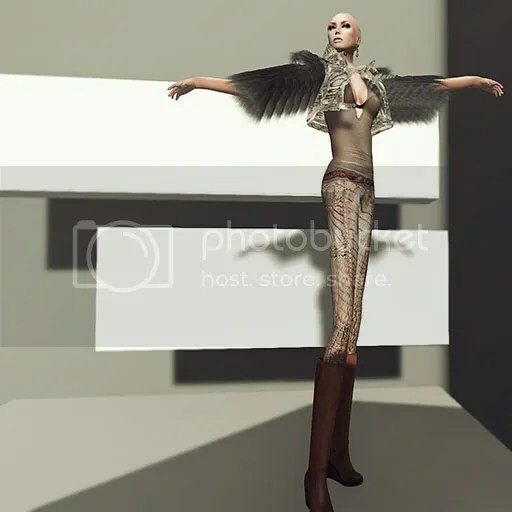 Author Saleena HaxPosted on February 14, 2014 Categories Fashion, Hair, Jewelry, Poses, Shoes, Sponsors/OthersTags AMBERLY, boots, Claw, corset, Cstar, CUFF, Epoque, Flighty, Glam Affair, hands, LINER, Monster, Pants, Pixel, Pose, Posesion, REBEL, rebel youth, Skeleton, Skeleton Hands, Slink, Slouch, Triple, triple threat, Wicca, YOUTH1 Comment on .Wicca Time. 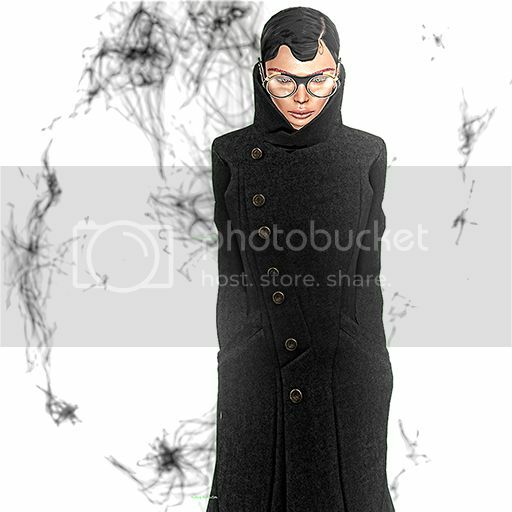 Author Saleena HaxPosted on January 3, 2014 Categories FashionTags beauty, boots, Casual, chic, Couture, creative fashion, creatrix, elegance, fashion, Le Poppycock, League, Ma Vie, mesh, MONS, Mullido, Nailed it, Roar, Saleena, Saleena Hax, shopping, style, Vero Modero, Zibska1 Comment on .Vero Modero Mullido. 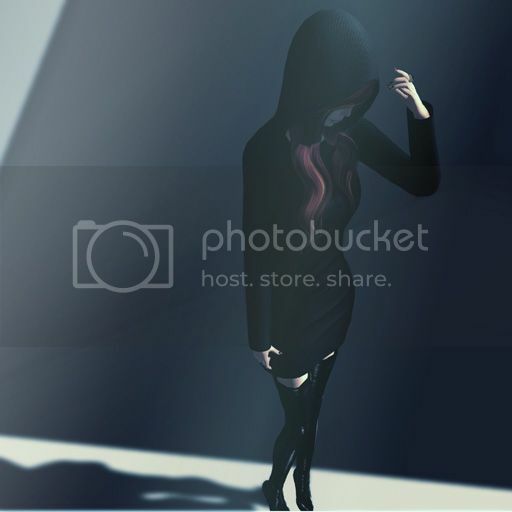 Author Saleena HaxPosted on December 19, 2013 Categories FashionTags beauty, Bentlee, boots, Casual, chic, Collab, creative fashion, Del May, elegance, fashion, FASHIONABLY DEAD, Fleshtone, hair, haute couture, hax, LeLutka, Saleena, Saleena Hax, shopping, style, tights, ZANZELeave a comment on .Zanze Bentlee and Me. 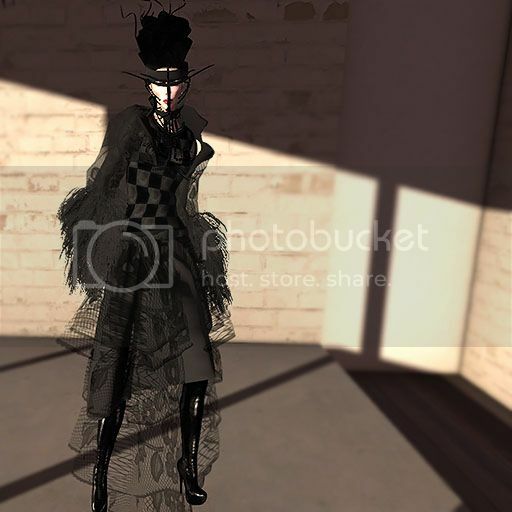 Author Saleena HaxPosted on December 3, 2013 Categories Events, Fashion, Jewelry, Poses, Shoes, Sponsors/OthersTags arcade, BAXCOENS, Belleza, boots, Casual, chic, Couture, creative fashion, elegance, EXILE, fashion, hax, jewels, Maxi Gossamer, mesh, Olive Juice, Saleena, Saleena Hax, Shoetopia, shopping, styleLeave a comment on .My Arcade Addiction.